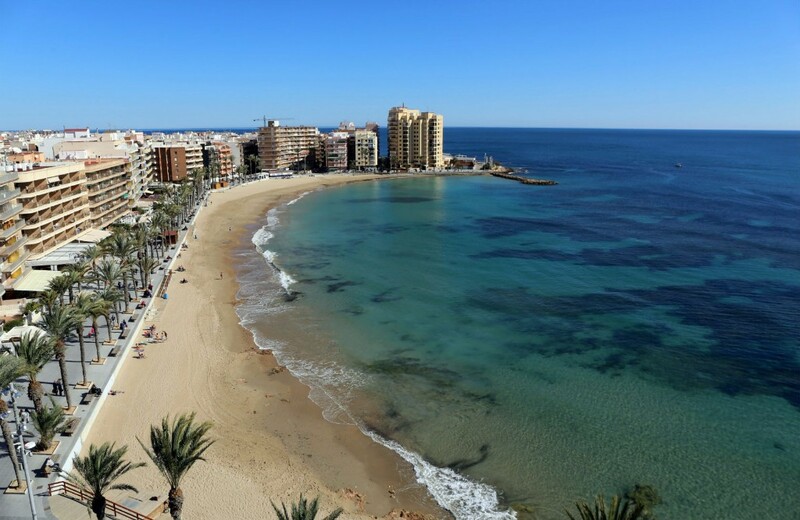 Torrevieja is set to become the municipality with more accessible beaches of the Valencian Community thanks to the permission granted by the General Direction of Coasts to install concrete walkways on the beaches of Los Locos, Los Náufragos and El Cura to help people with reduced mobility to be able to bathe. According to the Councilor for Beaches, Javier Manzanares, the walkways will allow people using a walker or wheelchair to reach the shore from the beach promenade. The footbridges will go almost one meter into the water with the aid of a ramp. Specifically, Los Locos beach will have a footbridge with a length of 33 meters, the beach of El Cura will have a walkway of 37 meters and that of Los Náufragos 78 meters. As required by the regulations, these platforms are not fixed and can be disassembled. The footbridges will be made of reinforced concrete slabs with a wood-like appearance, and the width of the walkway will allow for two wheelchairs to pass simultaneously without any difficulty. The platforms are expected to be installed in December.